Welcome to the Hive, our new coworking spaces at Logan Central and Logan West libraries. Starting over in a new career can be tough - but mixing it up can be part of a healthy work life and help you gain new skills. 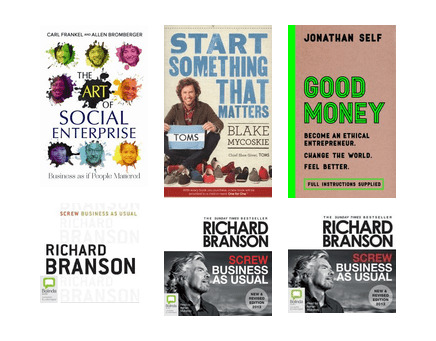 Social enterprises are businesses created to solve social and environmental problems. Here's some inspiration on how to get started. 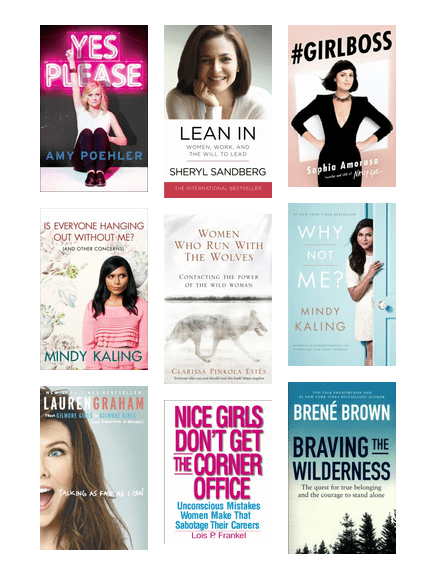 A collection of career, business and self-improvement books by Women for Women. Learn to speak with your hands and imagine all the new conversations you can have with all the interesting people that already use Auslan! A resume writing tool for helping you get that first job.